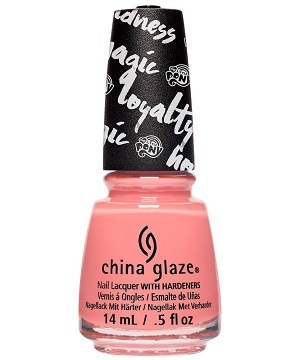 China Glaze Nail Polish, Sweet As Pinkie Pie, 1536, .50 fl. oz. Pastel peach-toned pink creme nail color.